Can Police Search Closed Containers in a Car? Are police legally allowed to search closed containers in your car? This question arises from time to time in our FindLaw Answers Criminal Law forum, usually in cases where police conduct a traffic stop and then find small amounts of drugs inside a closed container in the driver's car. But a closed container search may not always be legal. Depending on the circumstances of the search, what's found may not always be admissible in court. Here are some basic principles. 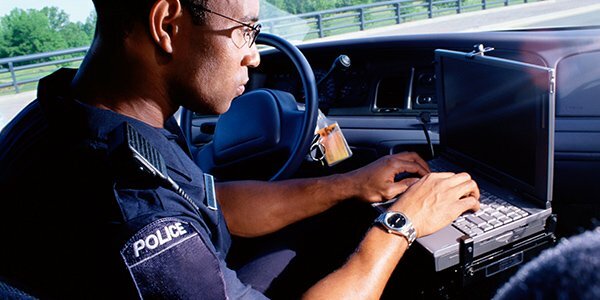 The Fourth Amendment protects drivers from unreasonable searches and seizures in their cars. What's reasonable and what's unreasonable has been the subject of many Supreme Court cases. If you consent to a search after police ask for permission, then you've just allowed officers to search your entire vehicle. A driver is not required to give permission for a search of her entire vehicle when police don't have a search warrant. If you are under arrest, then police can search closed containers in the passenger compartment of your vehicle without a warrant. This is allowed for officer safety reasons, to prevent a suspect from grabbing a weapon inside the car's passenger compartment. If you are not under arrest, then police must have probable cause that you've committed a crime in order to search your vehicle without a warrant. To search a closed container, police must have a reasonable belief that the container holds evidence of the crime he stopped you for. If your vehicle is seized or impounded, then police can conduct a full inventory of all items in your car, including closed containers. Anything found during an inventory search is generally admissible in court. However, if police failed to follow proper procedures, didn't have probable cause, or didn't have reasonable suspicion for a closed container search, you may be able to get the results of the search tossed out in court. A criminal defense attorney can point out these deficiencies and help you get the best legal outcome possible.